Hannerie is the Development Manager at the National Institute for the Deaf (NID) in South Africa. Their vision is to develop the full potential of persons with hearing loss in South Africa by rendering essential quality services to them. She started her journey at the organisation in 2012 as personal assistant to the Chief Development Officer in the fundraising department. Through the course of her work, she developed a passion for fundraising. 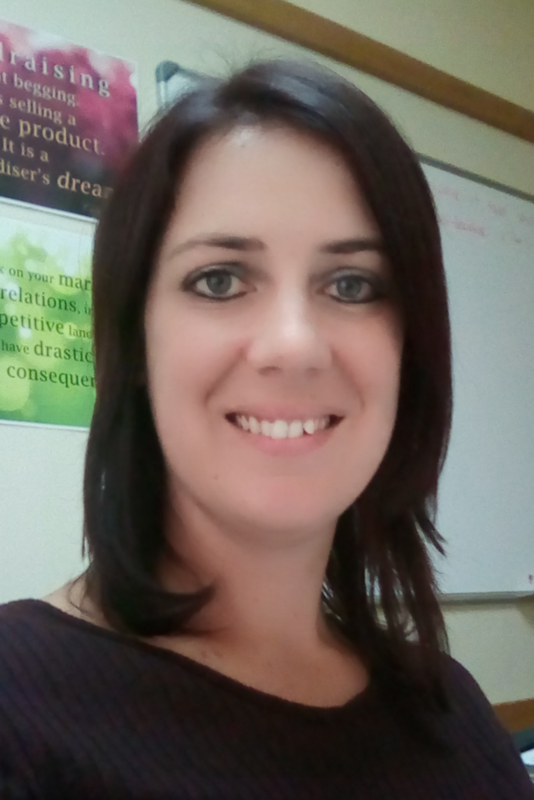 Over the past 7 years Hannerie has dedicated herself to gaining and growing her fundraising knowledge and skills to the point where she is now the fundraising and marketing leader in the organisation. The most rewarding part of her career as a fundraiser is the difference she has been able to make in the lives of the Deaf and persons with hearing loss through her work.